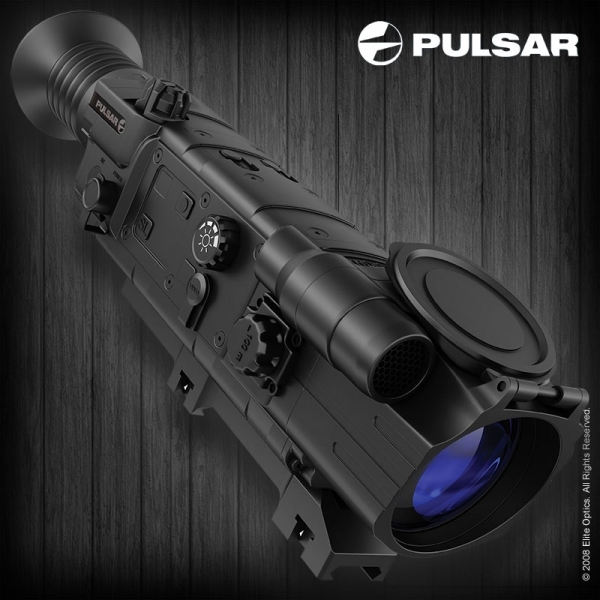 The newly developed Pulsar Digisight N750A dedicated night vision scope from Pulsar features an identical body to its predecessor the N750, but inside the familiar shell holds new features. These include a wide selection of unique switchable reticules, 13 in fact, that can be changed to the users preference that wasn’t an option with the standard N750. The new unit also features a 3 zero memory feature, which enables you to save zero for upto 3 different weapons or for various distances. The N750A still includes the features of the N750 shown below. 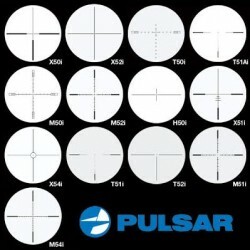 The new Pulsar N750A is available to buy at the The Hunting Life Store Here.